PLEASE NOTE: Because of our tax sale process, electronic payment access via phone or online will be unavailable beginning May 1, 2019 at 12:00 AM, and will resume on May 16, 2019 at 12:00 AM. The 2018-2019 tax bills were mailed on June 29, 2018. Payment questions should be directed to the Talbot County Finance Office at 410-770-8020. All checks should be made payable to Talbot County, Maryland. Mail payments to Talbot County, Maryland, Courthouse, 11 North Washington Street, Suite 9, Easton, MD 21601. Walk in payments may be made at the Talbot County Finance Office, located in the Courthouse, Monday through Friday (except holidays) from 8:00 a.m. until 4:30 p.m. Effective July 1, 2000, taxpayers are billed on a semi-annual basis for a primary residence. Effective July 1, 2011, small business real property is also eligible for semi-annual tax payments. Real property taxes may be paid in two equal installments, due by Sept. 30 and Dec. 31, with a service charge added to the December payment. A taxpayer may pay the first installment or full bill by July 31 to receive a 1% discount on the amount of County Tax paid. A taxpayer also has the option to pay the full year's bill on or before Sept. 30. If taxes are unpaid after December 31, monthly charges of 1% interest on State tax and 2/3% interest and 5/6% penalty on County and Municipal (if included on this bill) taxes shall be charged. Real Property tax bills for non-owner occupied properties are billed on annual basis. The full year's bill is due on or before September 30. Taxpayers' also have the option to pay the full year's bill by July 31 to receive a 1% discount on the amount of county tax paid. If taxes are unpaid after September 30, monthly charges of 1% interest on State tax and 2/3% interest and 5/6% penalty on County and Municipal (if included on this bill) taxes shall be charged. 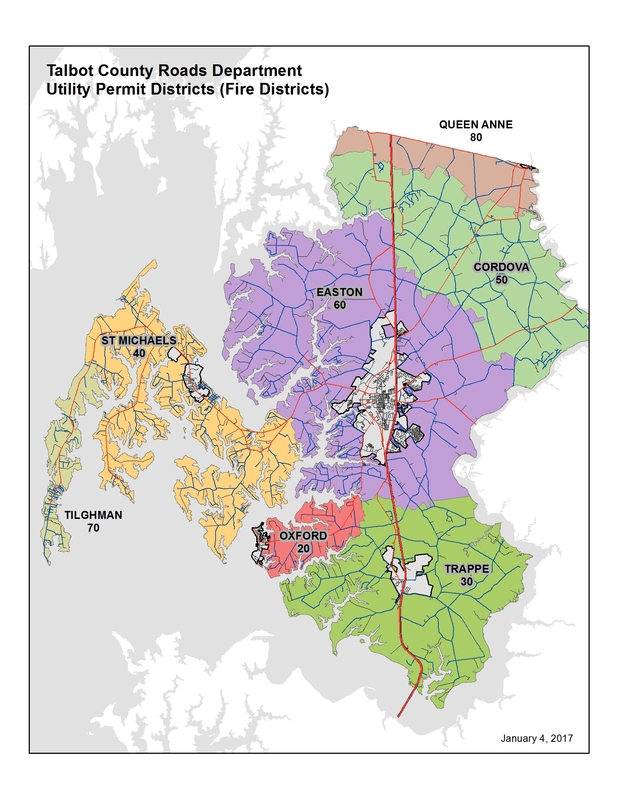 Talbot County taxpayers may be eligible for a Bay Restoration Fee Hardship Exemption. 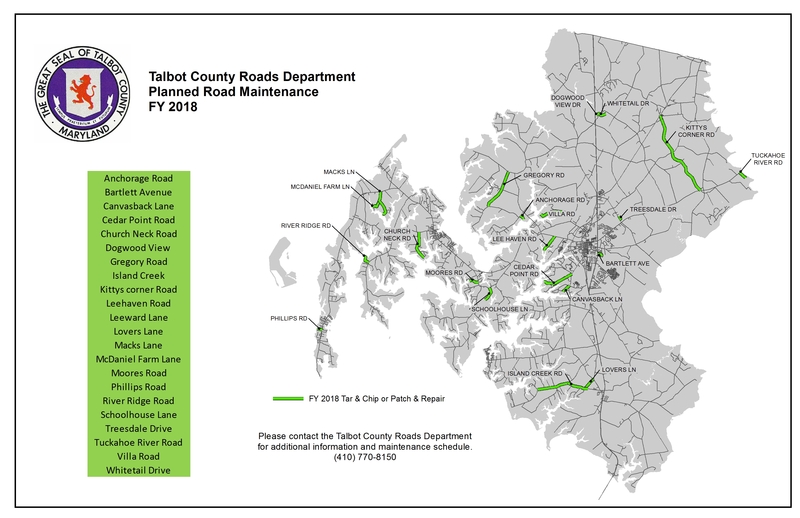 Taxpayers must be billed the Fee either on their Real Property Tax bill or on a Talbot County Sanitary District (sewer) bill. For information on how to apply and the qualifications needed to obtain an Exemption, read this document. If you wish to save the form to your computer, right-click on the above link and choose "Save link as" or "Save target as."